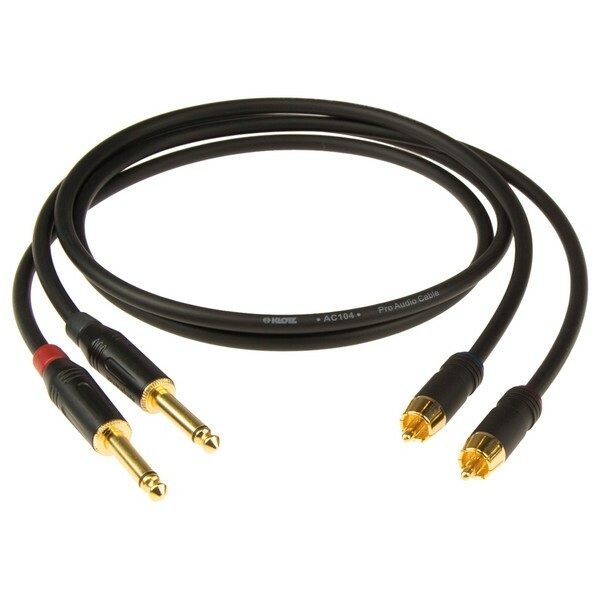 The Klotz Superior RCA - 1/4'' Jack Cable Set features two 3 metre cables with male 1/4'' jacks and male RCA connectors. 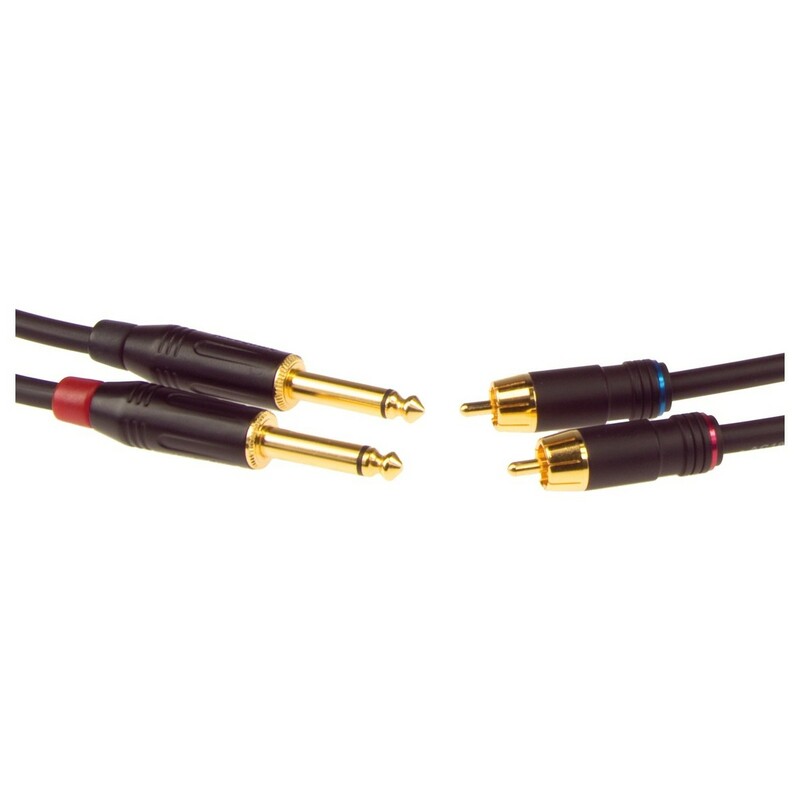 Each of the RCA connectors are made from solid brass and have a gold-plated finish, while each of the 1/4'' jacks are gold-plated too. The Klotz Superior RCA - 1/4'' Cable has a high-quality copper core with a bare copper spiral shield which ensures loss-free signal transmission and minimal interference.